What Could Be Better? 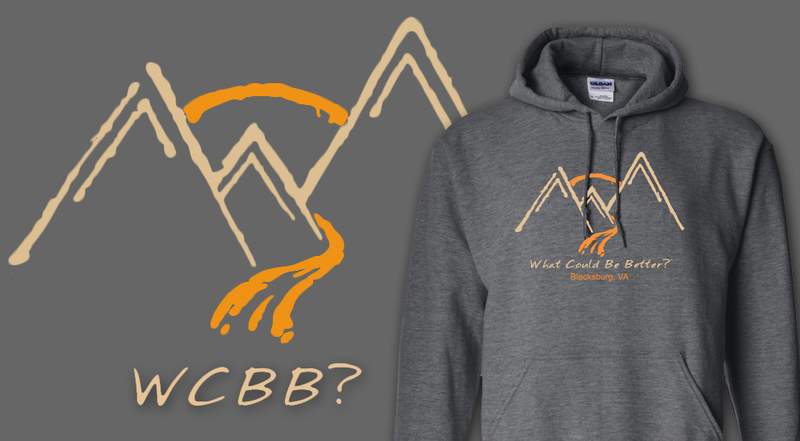 - Blacksburg, VA Hoodie - What Could Be Better? - WCBB? Blacksburg, VA is truly a WCBB? location - a small town with a big feel. There are plenty of outdoor activities - hiking trails, fishing, climbing, kayaking...you name it, and it’s around this area. Not to mention it's also home to the Hokies!